January 2019: My new book, ‘Creating economy: Enterprise, Intellectual Property, and the Valuation of Goods’, was published in January 2019 by Oxford University Press. It’s co-written with my St Andrews colleague Professor Barbara Townley and Dr Nicola Searle of Goldsmiths. The book examines how intellectual property and intellectual property rights organise and make possible the market for creative goods. At a time when creativity is central to contemporary capitalism, it makes a novel contribution to ongoing debates around creative industries and the nature of creative work. Based on interviews with a wide range of artists, designers, musicians and others working in the creative industries, it presents a fascinating account of how they seek – often struggle – to earn a living by developing works of commercial value. It will be of interest to academics working in law, economics and sociology, as well as policymakers. Please feel free to download, circulate, and quote. 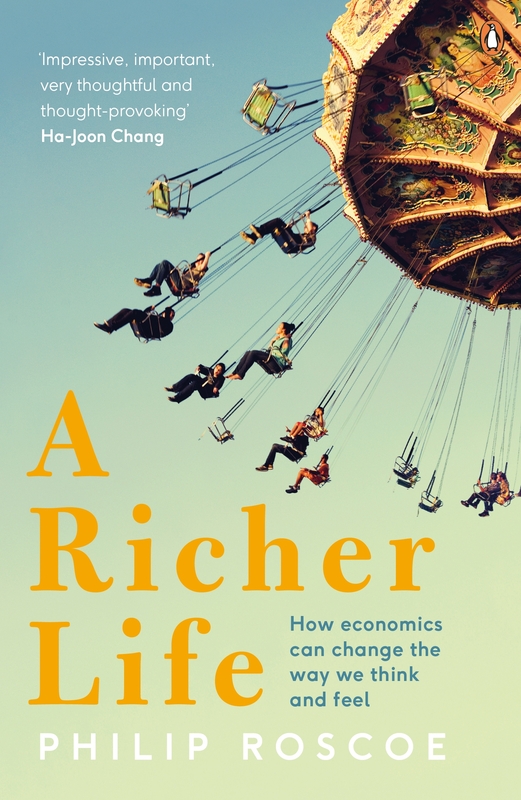 A Richer Life was published by Penguin on 7 May 2015. It first appeared in February 2014, under the title I Spend Therefore I Am. 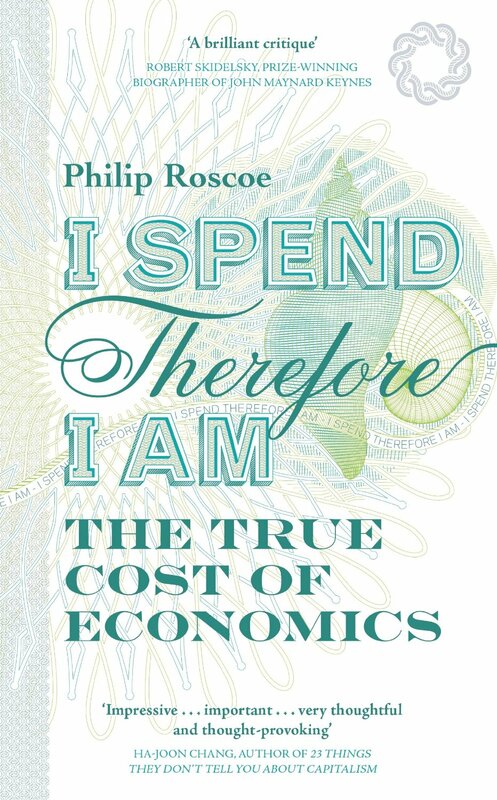 It argued that the act of purchase, the handing over of cash in return for goods, had become the defining relationship of our society, and that we have come to accept its values – individualism, convenience, immediate gratification and value for money – as the only ones that count. It showed how economics, a supposedly dispassionate, universal science of human behaviour, makes the world it describes, and made a blunt critique of our abject surrender to that ‘science’. The paperback edition is revised and enlarged. Its title reflects an attempt to tackle the most important question of all those raised in the original book: what are we to do now? ‘Is a promotion at work worth more than time with family? Does the price of cheap socks compensate for their being made by children? Might a new lover be better than the one you have? How do we choose when what we want is bad for someone else? In fact, in a world as complicated as ours, how do we choose at all? Over the course of the 20th century economics has become our most trusted science of decision-making. From government policies to personal decisions – such as buying a house, educating our children, caring for our sick or even meeting a spouse – economic principles govern both our range of choices and how we choose between them. But economics is not a perfect science. It is political and far from impartial, and yet its values – ownership, efficiency, cost benefit and self-interest – now threaten to usurp all others. At a time when the most urgent problems require collective action, economics is perhaps our greatest obstacle to change.